Another person from our engineering department has found his traveling shoes someplace interesting. 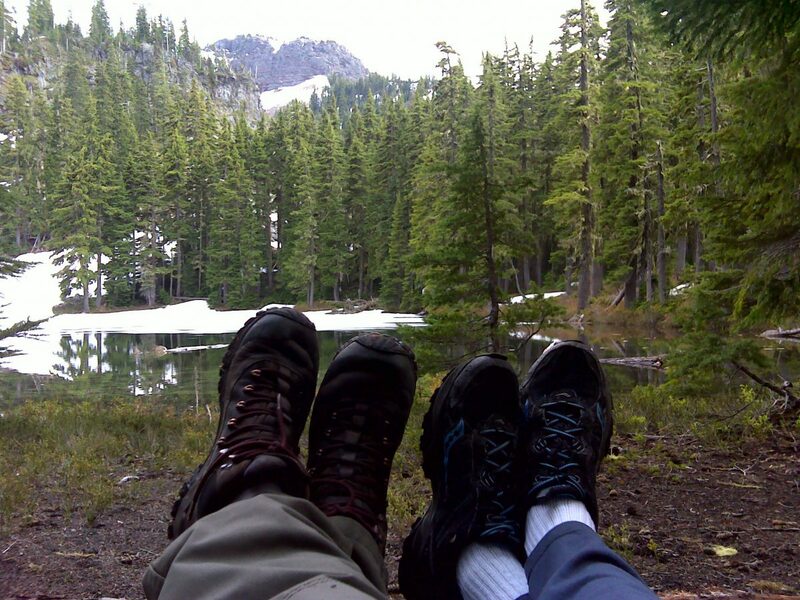 On Father’s Day, Andy Johnson and his son hiked near Deer Camp Lake, which is on the north side of Fuji Mountain, Ore., just west of Waldo Lake in the Willamette pass area. Although not a long distance, he warns that the hike is quite steep. 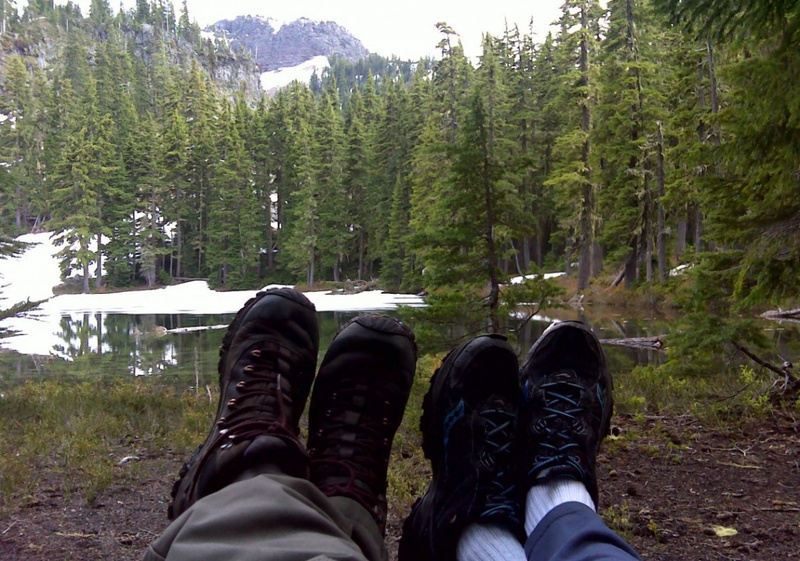 Having five children, Andy often takes a kid or two to find new place in the high cascades. “We usually do a light pack day hike to decide if it would make a good backpacking trip,” he said. Should you want to trek to this gorgeous locale, simply check the geo tag on the photo for latitude, longitude and altitude.